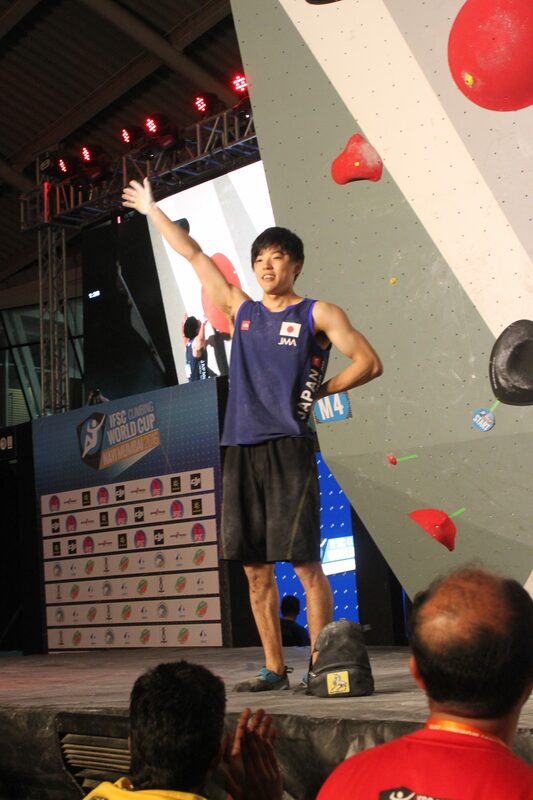 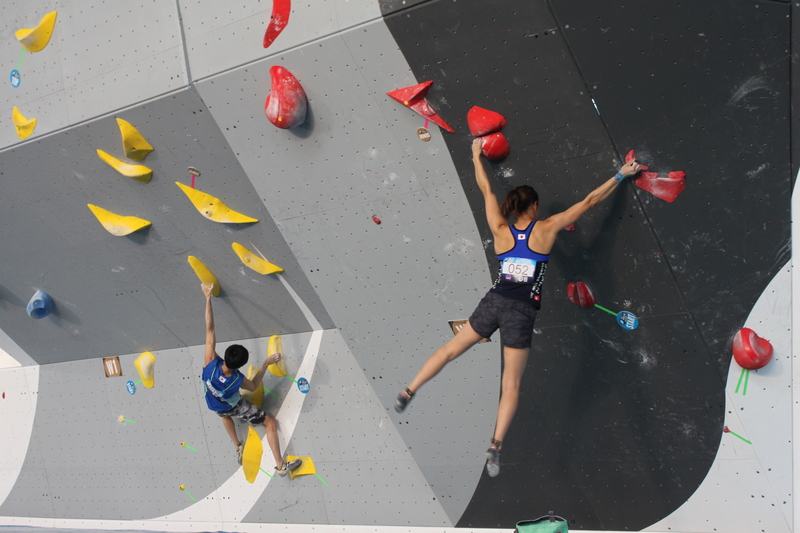 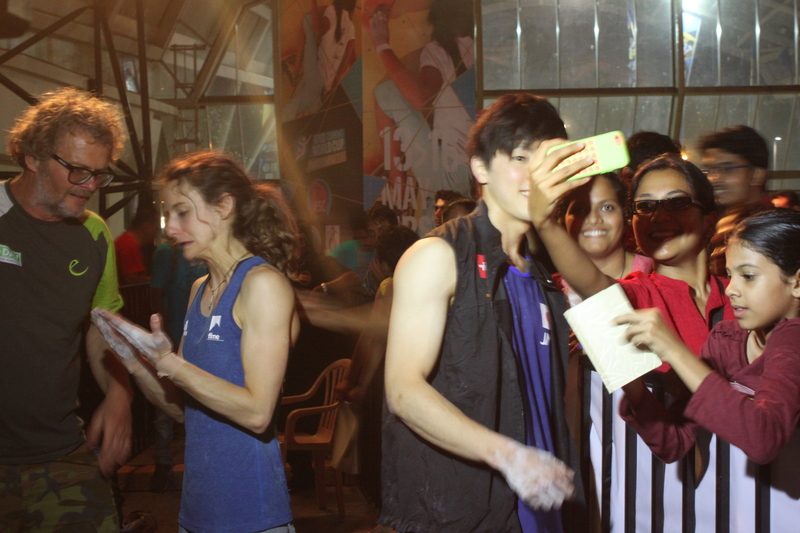 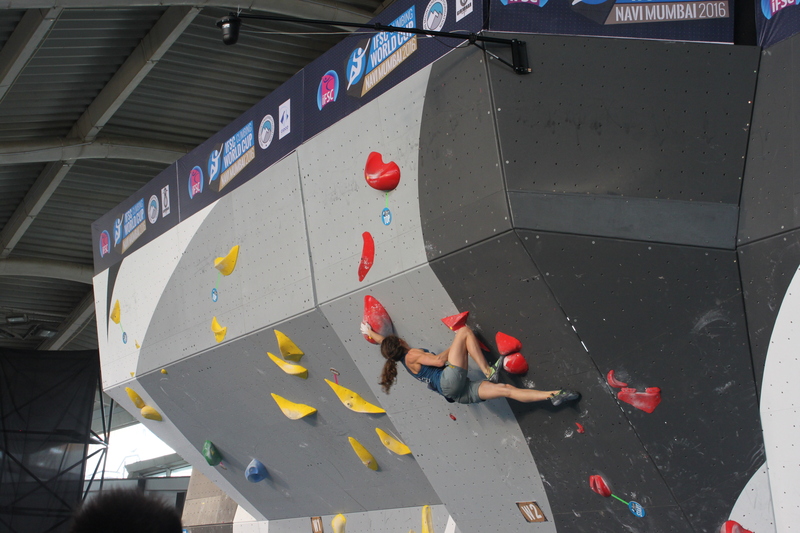 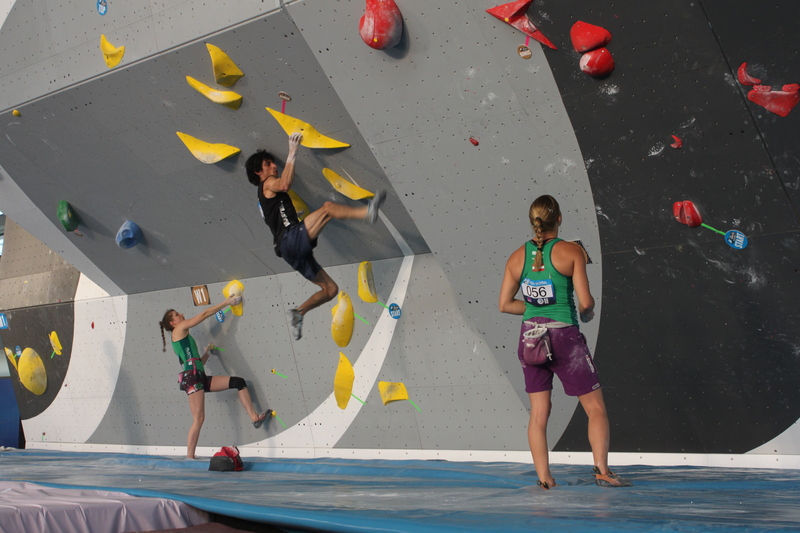 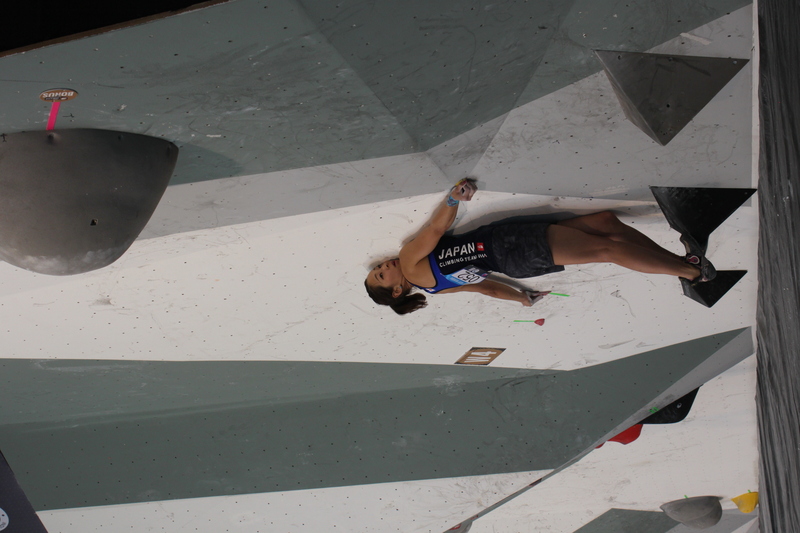 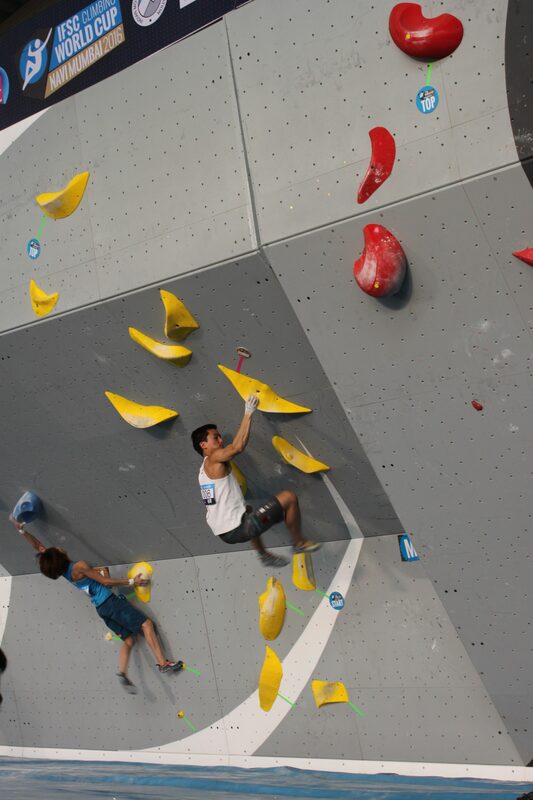 The Japanese secured four of the six podium positions on offer at the 2016 IFSC World Cup in bouldering, in Navi Mumbai on Sunday. 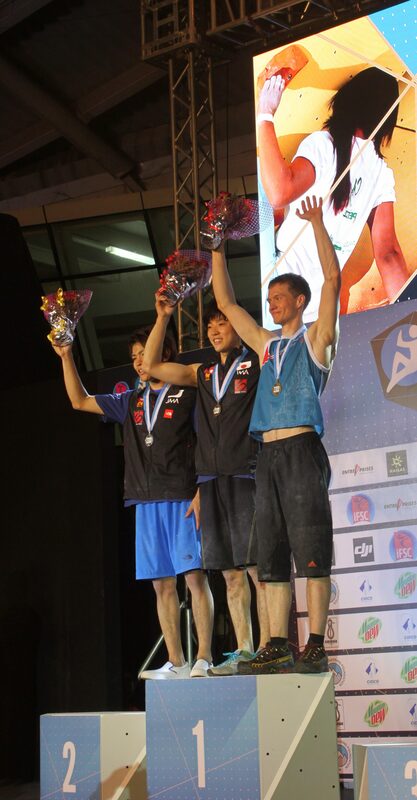 The men’s category was won by Kokoro Fujii of Japan, with second and third positions going to Tomoa Narasaki (Japan) and Alexey Rubtsov (Russia) respectively. 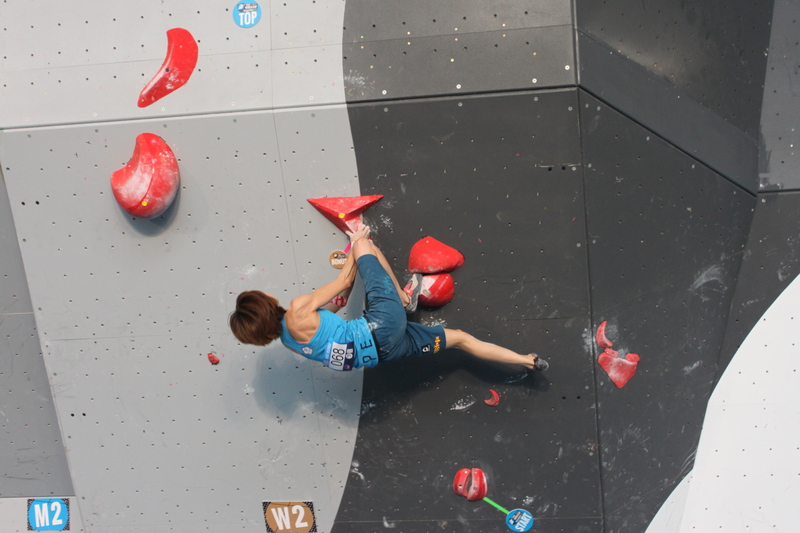 In the women’s segment Miho Nonaka of Japan finished in first place followed by Monika Retschy (Germany) and Akiyo Noguchi (Japan) in that order. 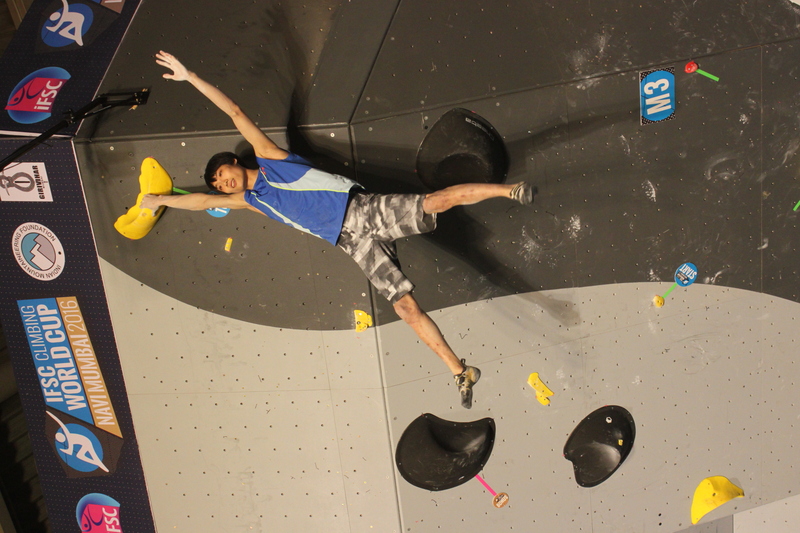 Earlier, six athletes each from the men’s and women’s categories made it to the finals. 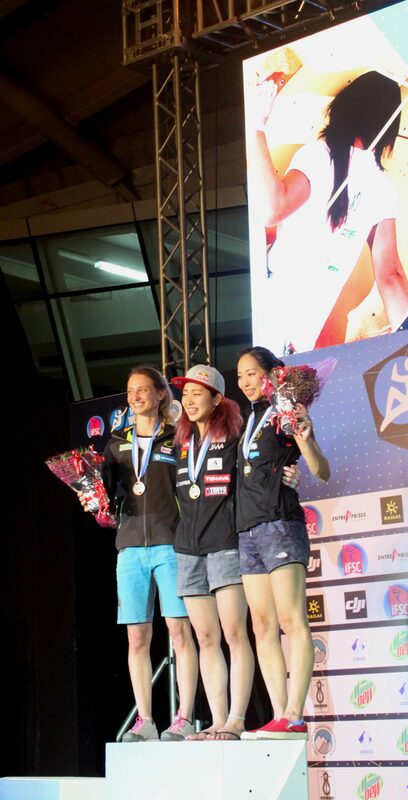 Besides those mentioned in the podium finishes, others in the list of finalists were Rustam Gelmanov (Russia), Jongwon Chon (Korea), Jeremy Bonder (France), Melissa Le Neve (France), Sol Sa (Korea) and Katharina Saulwein (Austria). 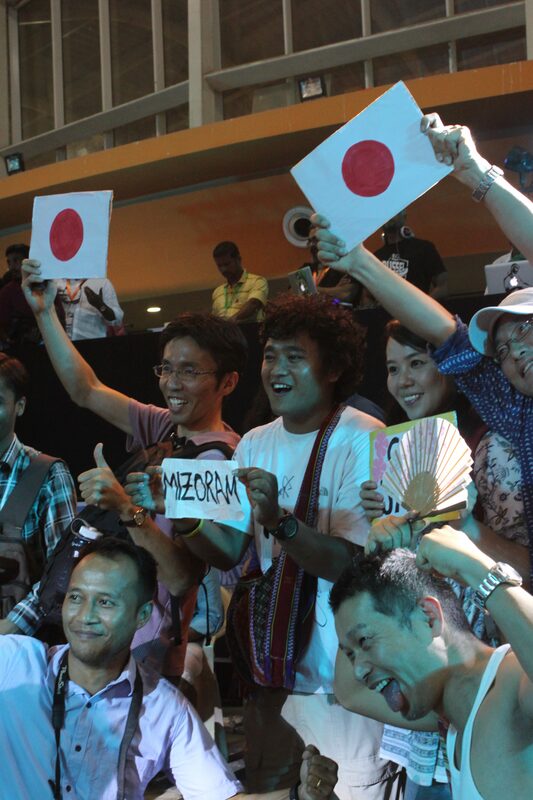 The semis saw some upsets. 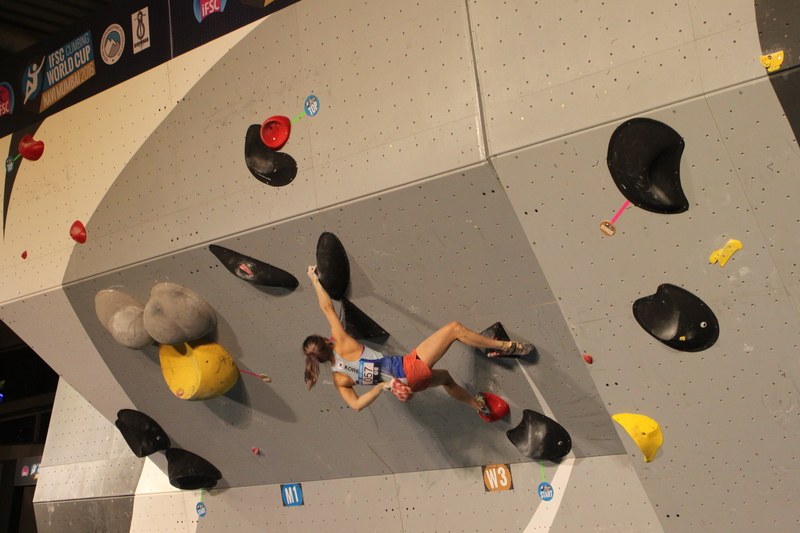 Among those who didn’t make it to the finals were Jan Hojer (Germany), Sean McColl (Canada) and Shauna Coxsey (Great Britain). 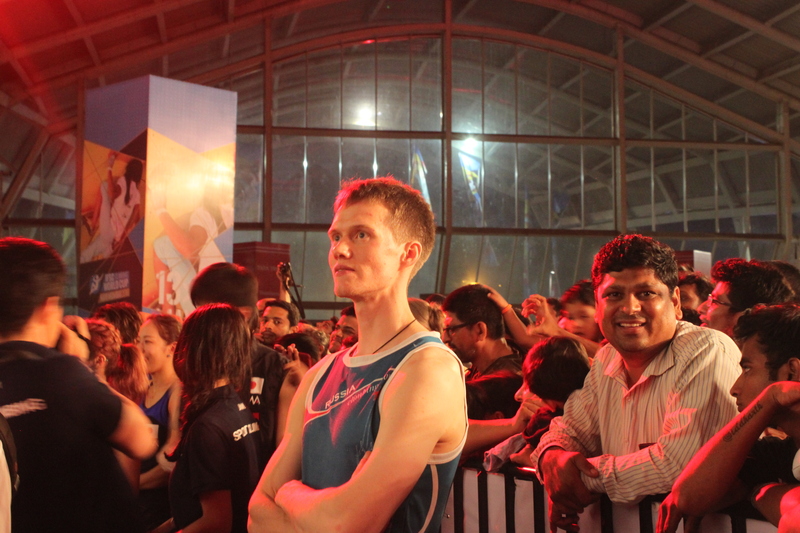 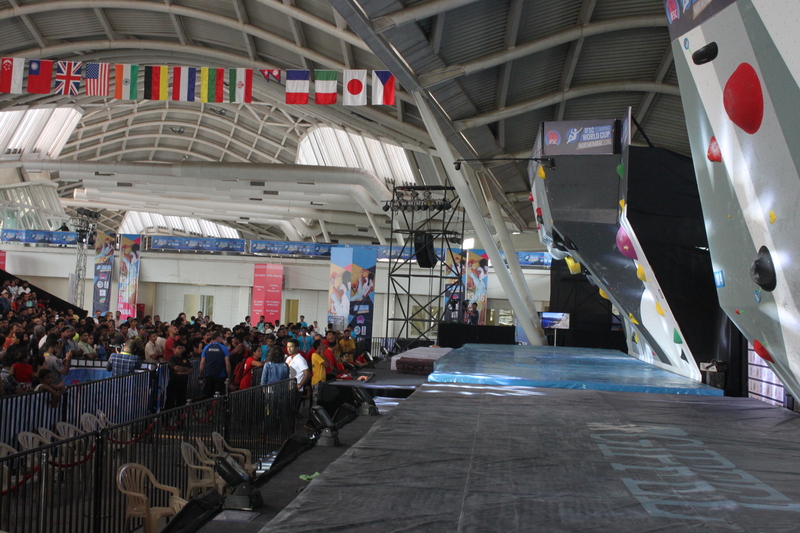 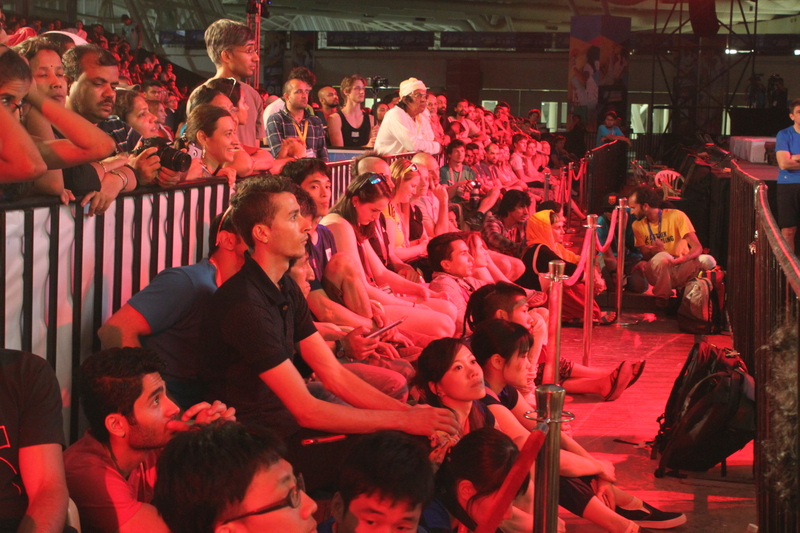 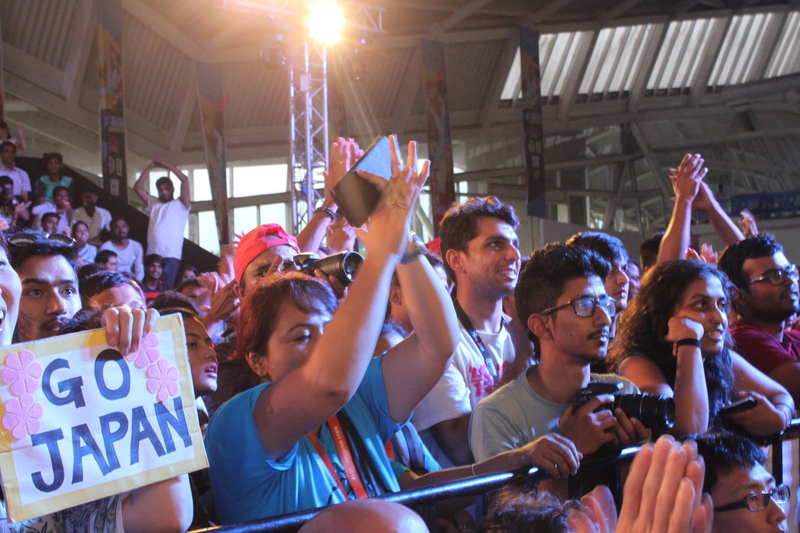 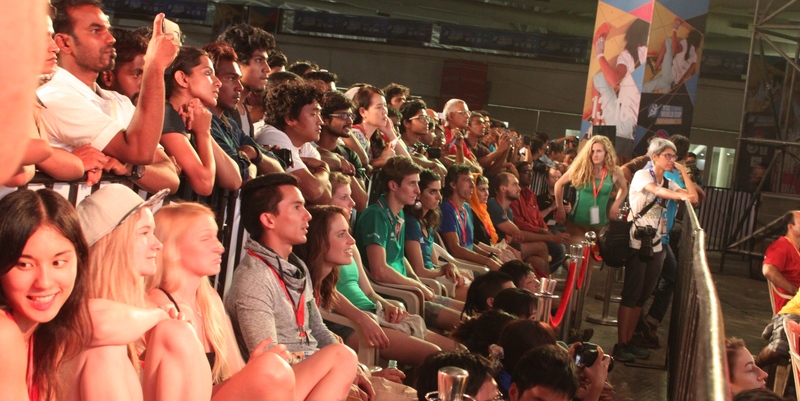 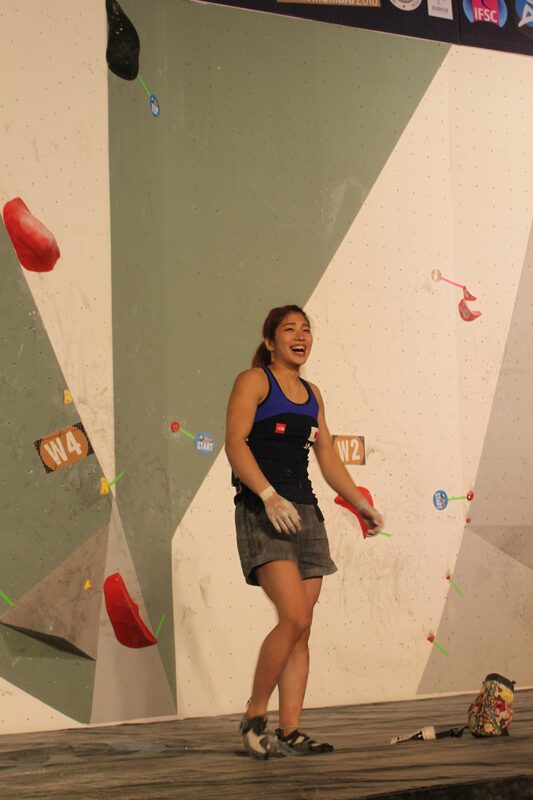 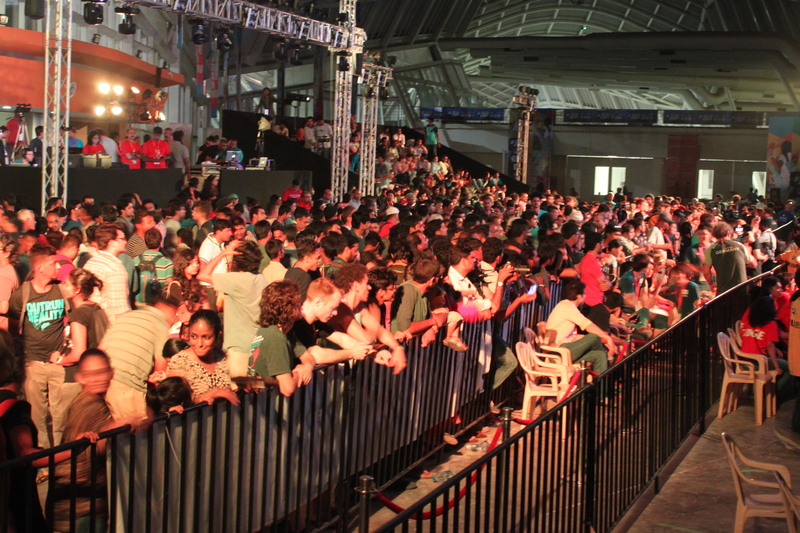 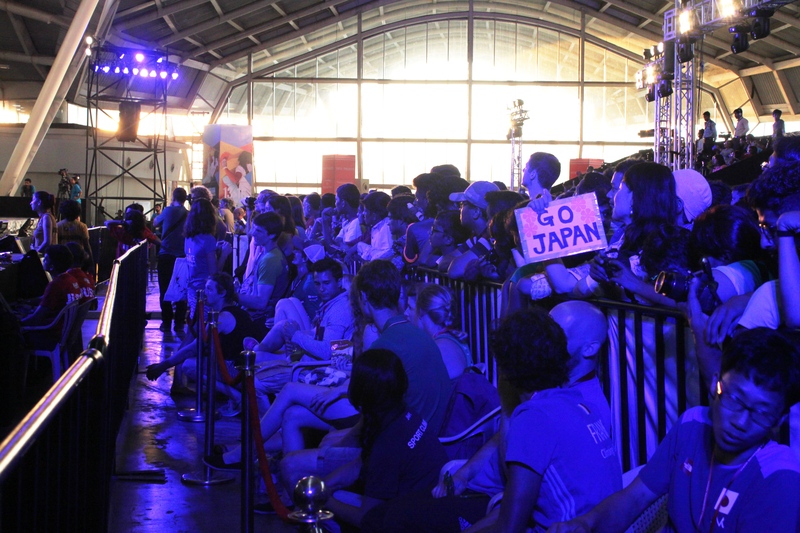 Being Sunday, there was a sizable audience at the venue and they cheered the climbers through the competition. 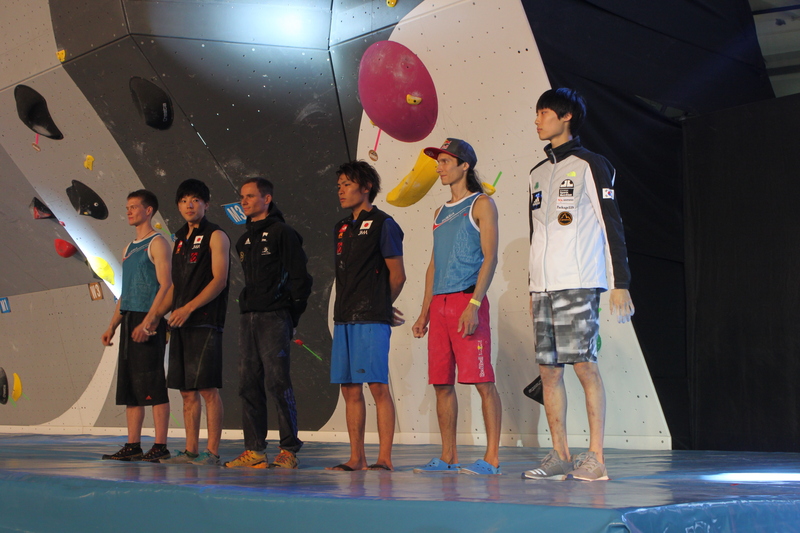 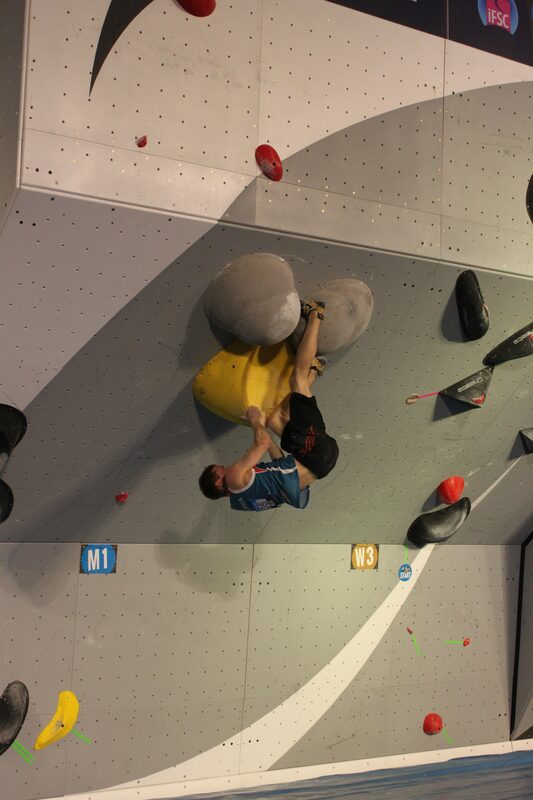 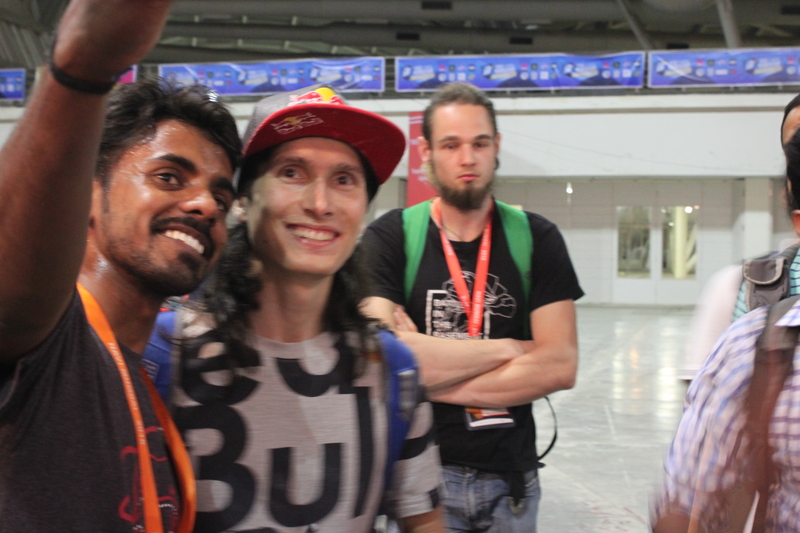 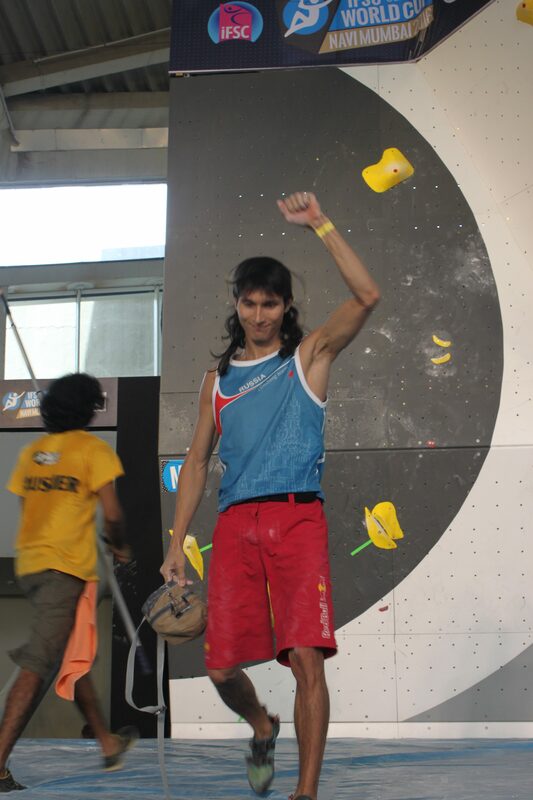 Following the Navi Mumbai World Cup, the top five athletes in terms of their ranking in the currently underway-2016 bouldering season were Kokoro Fujii (Japan / 255 points), Alexey Rubtsov (Russia / 242), Tomoa Narasaki (Japan / 218), Rustam Gelmanov (Russia / 216) and Jan Hojer (Germany / 168). 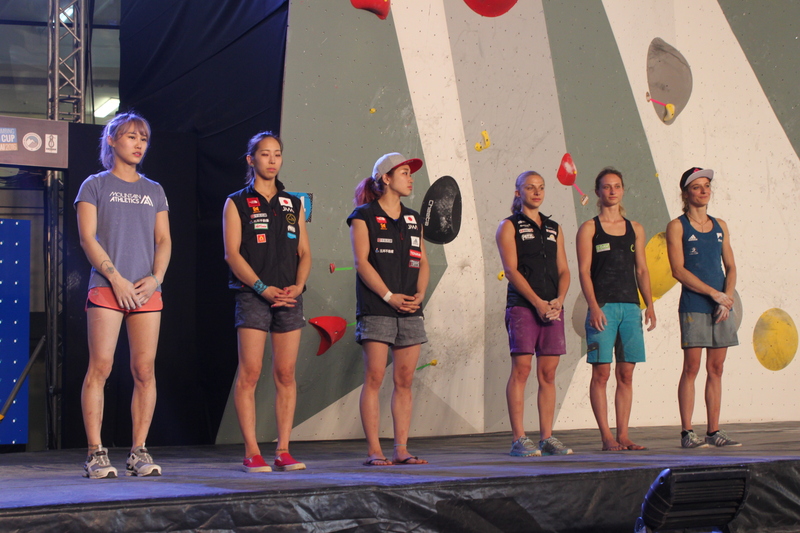 The top five among women were Shauna Coxsey (Great Britain / 337), Melissa Le Neve (France / 258), Miho Nonaka (Japan / 254), Akiyo Noguchi (Japan / 212) and Monika Retschy (Germany / 172). 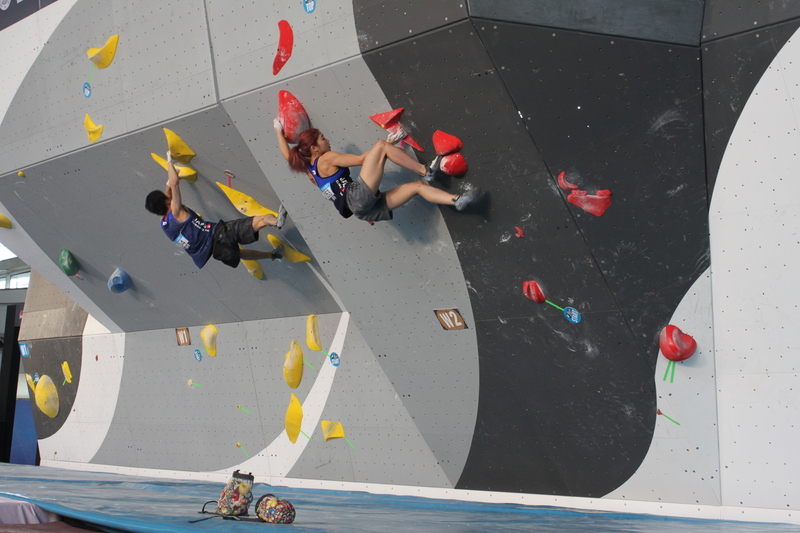 As regards national team standings, Japan led the field with 793 points followed by France (712), Great Britain (612), Russia (424) and Austria (288). 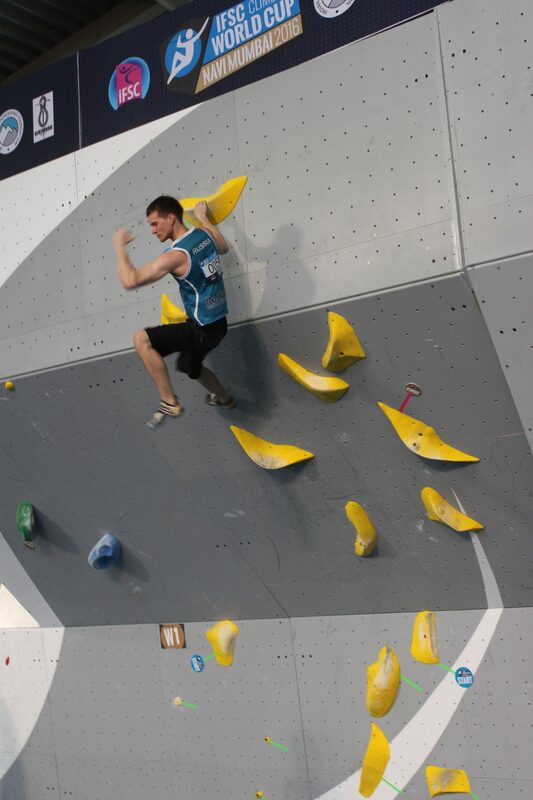 Interestingly in combined rankings (across sport climbing’s various disciplines) for the ongoing 2016 World Cup season, the leader in the men’s category by a wide margin was Sean McColl (Canada / 144).